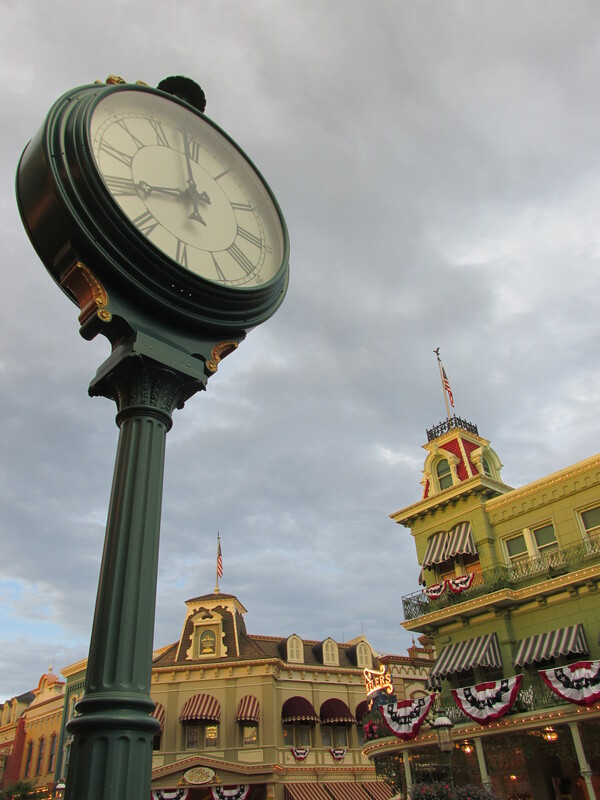 Did you know that the Magic Kingdom operating hours fluctuate? Depending on when you visit, the Magic Kingdom might be open as little as 10 hours or as many as 16 hours each day. I had no idea that the hours changed so much. I will keep that in mind for the fall or winter trip. Is that what causes the change? Welcome to DisneyWorldEnthusiast.com! My name is Kristi Fredericks, and I am a lifelong fan of all things Disney. I have been visiting the parks since I was a baby, and I am thrilled to share my passion for Walt Disney World with you. I am the author of "501 Ways to Make the Most of Your Walt Disney World Vacation," founder of DisneyWorldEnthusiast.com, and a blogger for TouringPlans. I hope that my website will help you plan an amazing vacation for you to enjoy with your loved ones. Please feel free to comment or email me anytime, I would love to hear from you! Click the image to get my new book!